The village of Chedworth is probably more famous for the nearby Roman Villa though this is actually closer to the village of Yanworth than Chedworth. The village use to have three distinctive settlements Upper, Middle and Lower Chedworth but have since merged through the infilling of cotswold stone housing . Chedworth was once served by a railway the station was located a short walk away from the village sign. There were no shops in Chedworth from 1993 until 2006 when a Farm Shop opened. 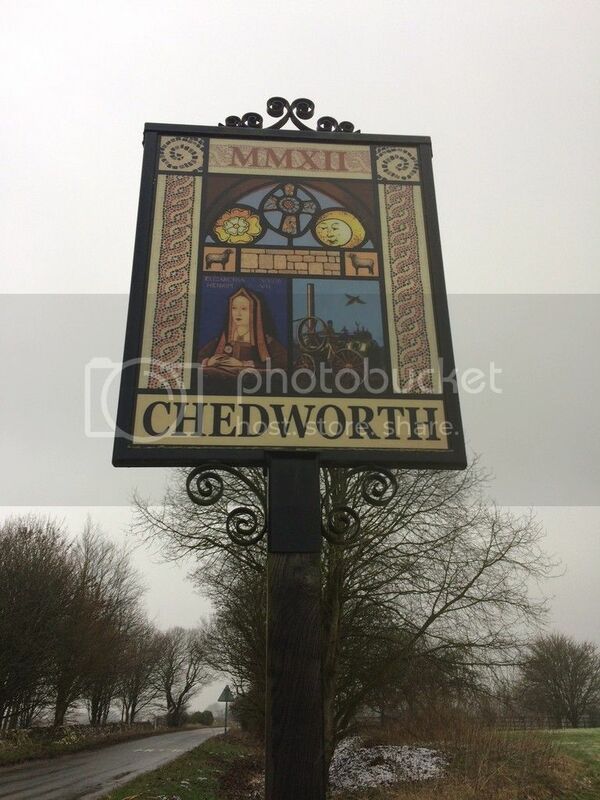 Chedworth's village sign is located near to the village hall which is ideal for parking while doing this cache . There are two ways to the final cache one includes crossing a few stiles and will bring you close to horses the other is to walk along the road, it could be possible to drive to the final cache as there is a small area that could be used as a pull in very close to the cache. .
At the headline co-ordinates you will see the village sign and on the post will be a phone number for Harry Stebbing.